When you invest in an awning for your home’s deck, you’re giving yourself more than just a little shade protection. Awnings have a wide variety of benefits including that they help reduce your energy usage, create valuable living space, increase the value of your home and much more. Depending on your home’s style and color scheme, there are a variety of different awning options you can choose from. Today, we’ll walk you through some of the different varieties available. One of the first types of awnings that you might consider for your deck is a retractable option. This is a perfect solution for most decks as it allows for versatile use and easy protection. Using either a hand crank or motorized system, a retractable awning can easily be put away when not in use. Not only can this help ensure that your awning lasts longer, but it also gives you the option of shade or no shade. Some more high-tech options can include sensors that allow the unit to open or close depending on weather conditions like high sun and wind. If you’re looking for a permanent, wall mounted option, a fixed style awning is the way to go. Fixed awnings are made durable with the help of a steel or aluminum frame, and are great for those who don’t want to have to fiddle with opening mechanisms. While they are less flexible, fixed awnings provide greater energy savings to homes due to their consistent usage and durability. There are several types of portable awnings, all of which grant the owner maneuverability and versatility. There are three main subcategories including umbrellas, canopy, and free-standing awnings. This option is great for moving with the sun but often leaves some areas more exposed than others. They tend to offer less overall protection and durability than wall mounted awnings. Awning Resources Is The Premier Source For Awning Everything! Awning Resources is a trusted source when it comes to learning about the awning industry. You can learn about all of the different types of structures, fabrics, etc. We also have a listing of high-quality contractors from all across the country. 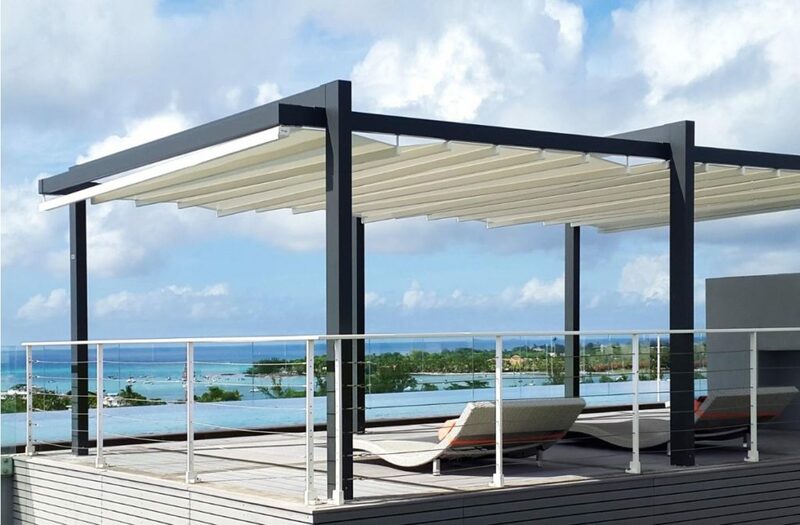 So, if you are in need of an awning, visit our Find a Contractor page, and you will be connected to industry-certified contractors. If you want to stay up to date with us, then follow Awning Resources on Twitter, Facebook, Google+, and Pinterest.